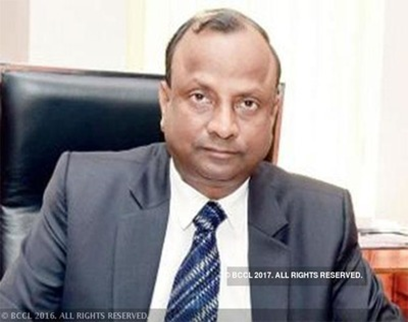 Mr. Rajnish Kumar has been appointed as the Chairman of the largest Indian Bank State Bank of India. The cabinet approved Mr. Kumar’s appointment for a period of three years from October 7, 2017, according to statement issued by the Department of Personnel and Training (DoPT). Mr. Kumar, is presently one of the four managing directors of State Bank of India. He joined SBI as a probationary officer in 1980 and has worked in various departments. He became the Managing Director of the National Banking Group in 2015. Before this, he was heading the merchant banking section of the Bank, SBI Capital Markets, as the Managing Director and CEO. At present, he is in charge of the Retail Business Section of SBI.